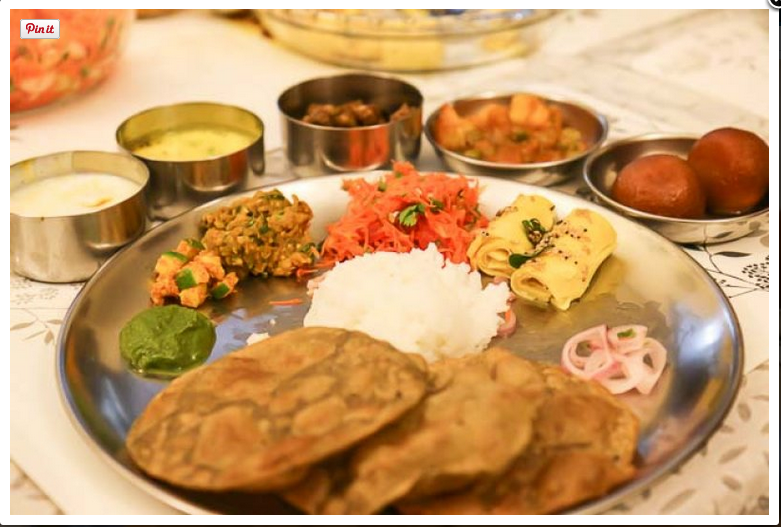 The Great Indian Thali Menu and Recipes is a place where you will find an range of Regional Indian Dishes, ranging from Gujarati, Rajasthani, Punjabi and more. I have always been a huge fan of thali's, but have never found an blend that is perfect to the palate. So I decided to create one that is simple, yet palatable and super duper delicious.